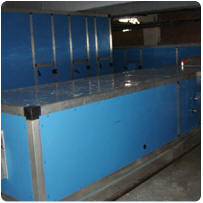 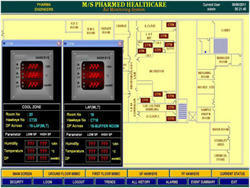 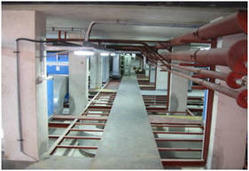 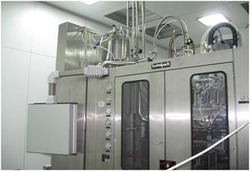 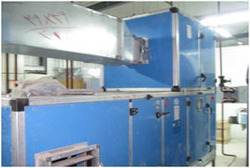 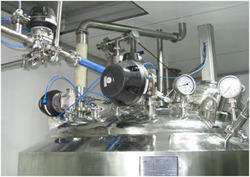 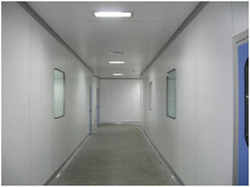 Manufacturer and exporter of dispensing booth, laminar flow units, air handling units and static & dynamic pass boxes. 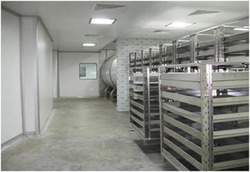 We are offering a comprehensive range of Air handling unit(AHU), which is designed in accordance with the latest technological advancements. 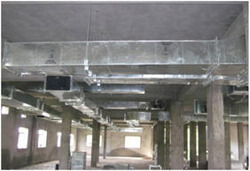 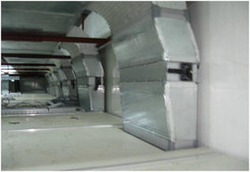 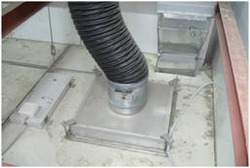 Clients utilize our range as an air extraction grille in air ventilation systems. 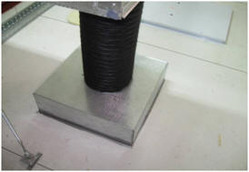 Catering to the requirements of the clients in numerous industries, our range is appreciated for high durability, sturdy design and corrosion resistance. 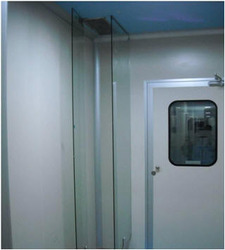 These are available at affordable prices.